​Informative 30 minute drive from Hobart. Learn about the history of Hobart and Tasmania. 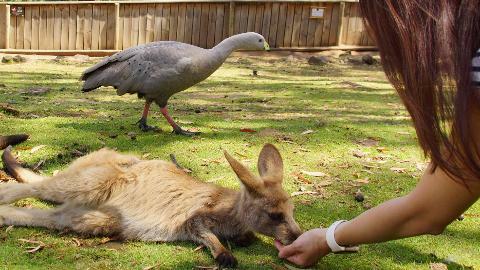 Visit the wonderful Bonorong wildlife sanctuary, feed kangaroos, get up close with wombats and Tasmanian Devils, Included! Guided by qualified Eco-Guides, you will experience Tasmania like a local. 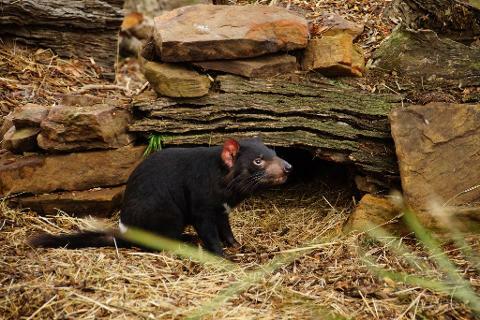 Our team love sharing Tasmania and will bring to life the natural and cultural history that makes up the Island State.